Based in Haslemere, working for you. 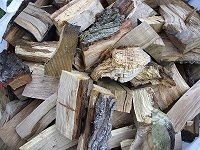 Hardwood Logs for Sale! 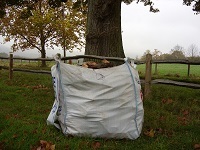 Bulk Bags £68.00 each or £125.00 for two. Delivered FREE within 7 miles of Fernhurst. Thankyou for your interest in our services. We appreciate it. 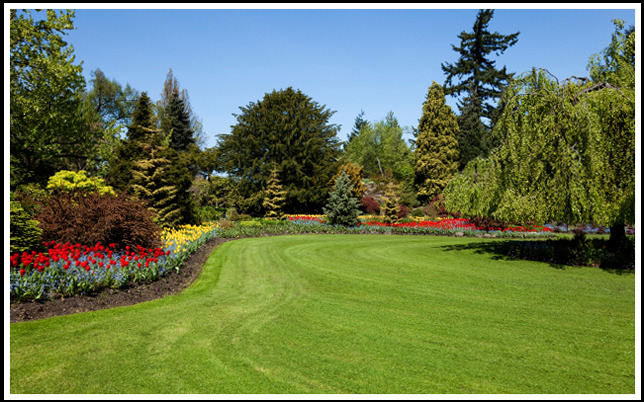 We promise you satisfaction with our garden services. To you, this means the highest quality workmanship, reliable maintenance schedules, and pleasant, polite & respectable on-site maintenance staff. We would love to hear from you, and learn about your gardening needs and desires. By talking to us, you will be able to decide for yourself whether you appreciate our kind, friendly and personal service. Our clients certainly do - we've been working for some of them for over 30 years! Be free to browse the website, we really do look forward to helping you, and giving your garden the care and attention it deserves! One of the greatest benefits of using our services as gardeners in Haslemere, Midhurst or Liphook is our regular lawn care and garden care schedules. 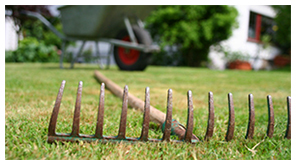 These mean that our clients can always be certain of regular planned garden maintenance, that always happens on time. We offer tree surgery in Haslemere, Liphook and Midhurst, and we can tie this in with other regular maintenance visits, or can be approached on a project basis. 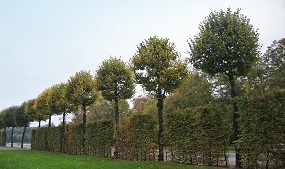 Regular hedge cutting can be arranged on a year-round schedule. 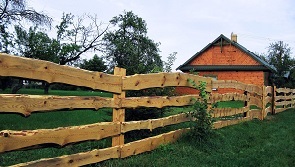 Our services include fence repairs and fencing in Haslemere, Midhurst and Liphook areas, from small wind damage to large scale replacement projects. We also regularly undertake small building and outbuilding repairs and new build projects.